Shelby parents arrested for neglecting baby. 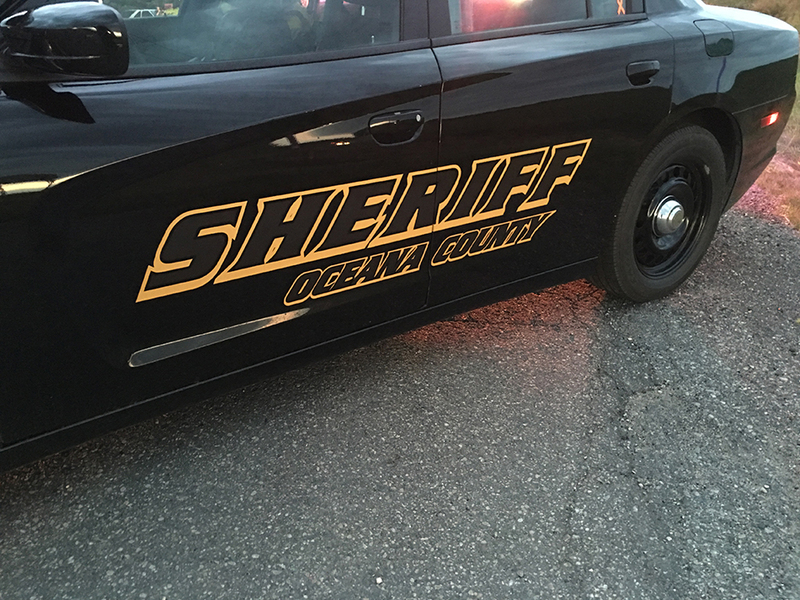 SHELBY TOWNSHIP — A Shelby couple was arrested by the Oceana County Sheriff’s Office Thursday, April 12, following a complaint of child abuse and neglect in the 3500 block of West Grant Road at 11:30 a.m., according to Lt. Shane Hasty. “A 13-month-old was left unattended for an extended period of time,” Hasty said. The child was not harmed, he said. The suspects, who are the baby’s parents, are a 25-year-old Shelby man and a 24-year-old Shelby woman. The baby has been placed in care with other family members, Hasty said. It was another family who notified police of the alleged abuse/neglect. Child Protective Services assisted at the scene.